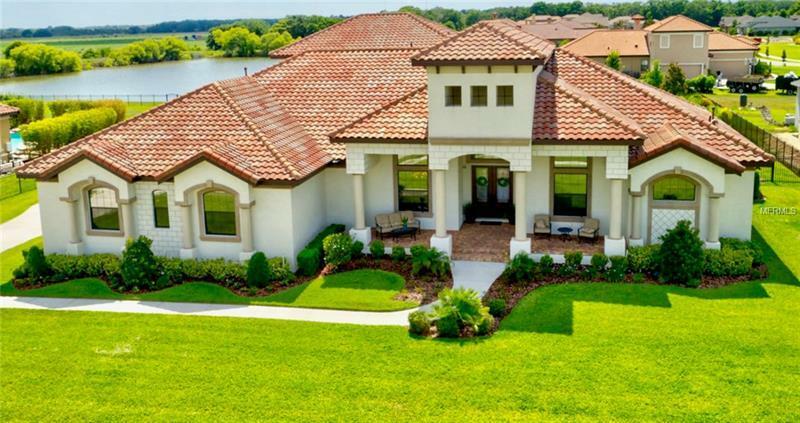 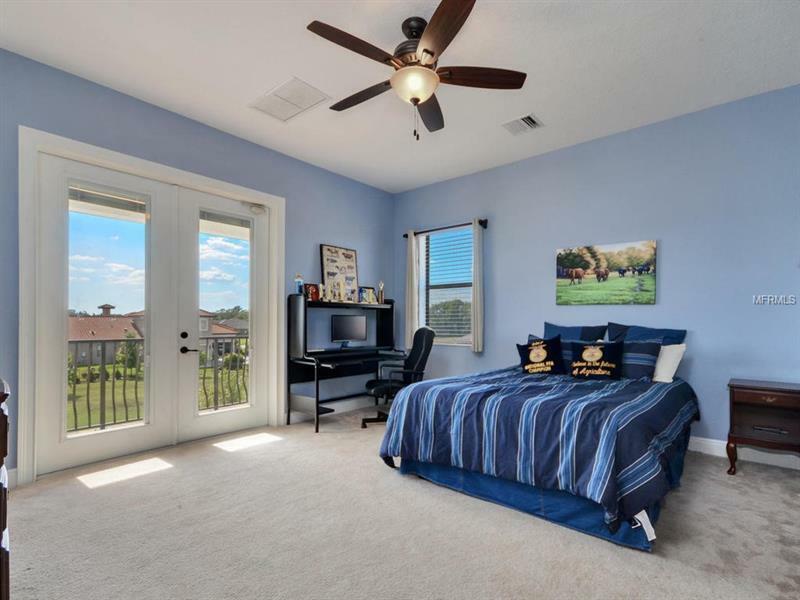 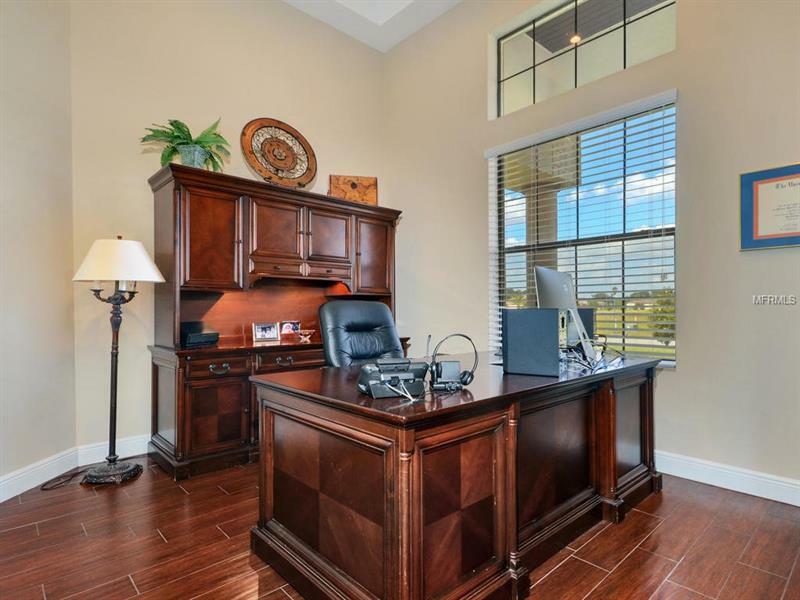 IMPROVED PRICE*GATED*NO CDD FEE*1+acres*NEAR FISHHAWK AREA STORES & SCHOOLS*$140000 RESORT STYLE POOL/SPA & Landscaping*5/6 BEDS/5.5 BA/OFFICE & BONUS ROOM/OVERSIZED 3 CAR GARAGE*TILE ROOF That is just the beginning of this stunning Jack Bartlett built home. 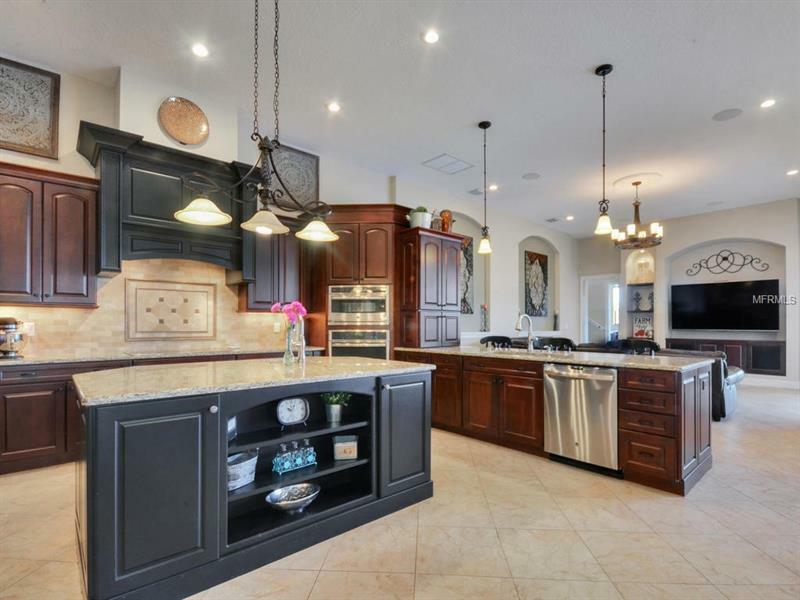 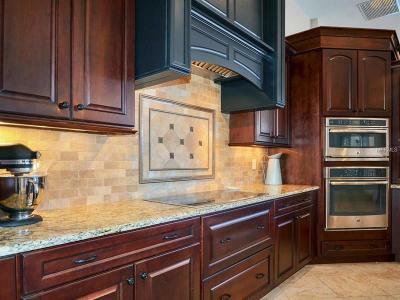 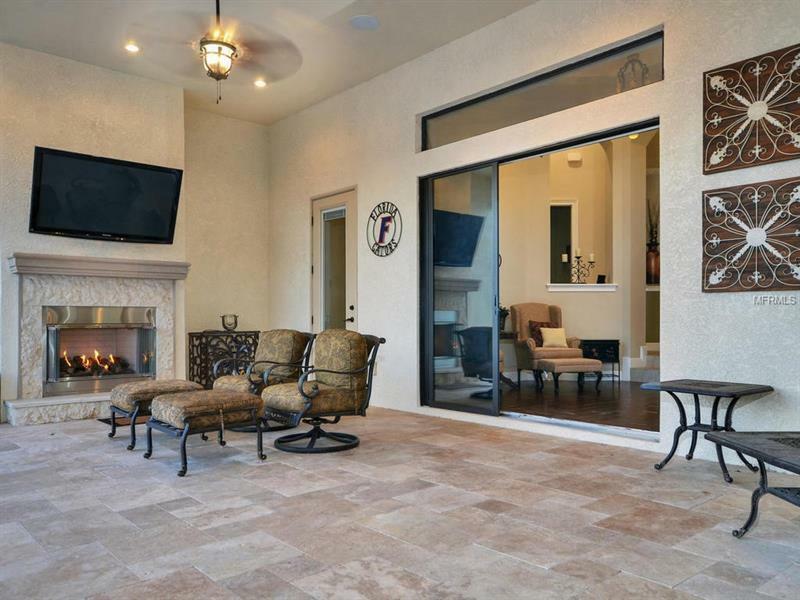 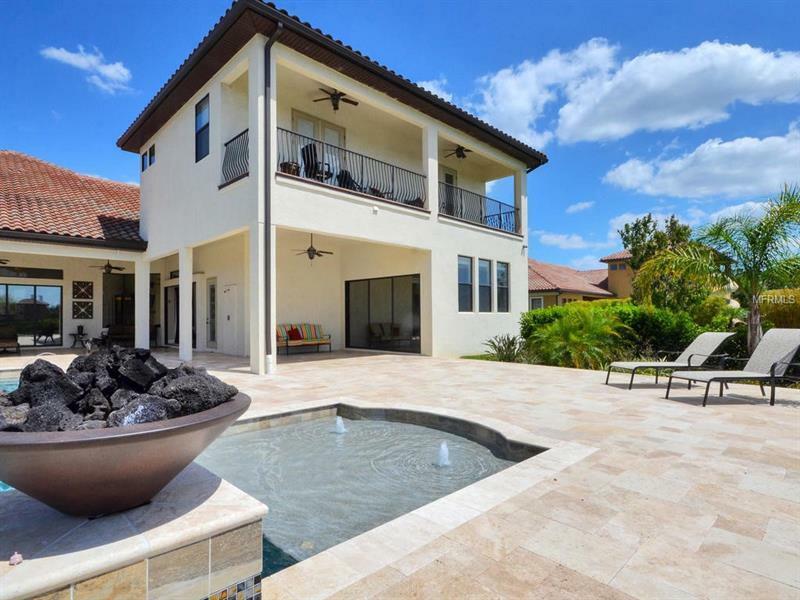 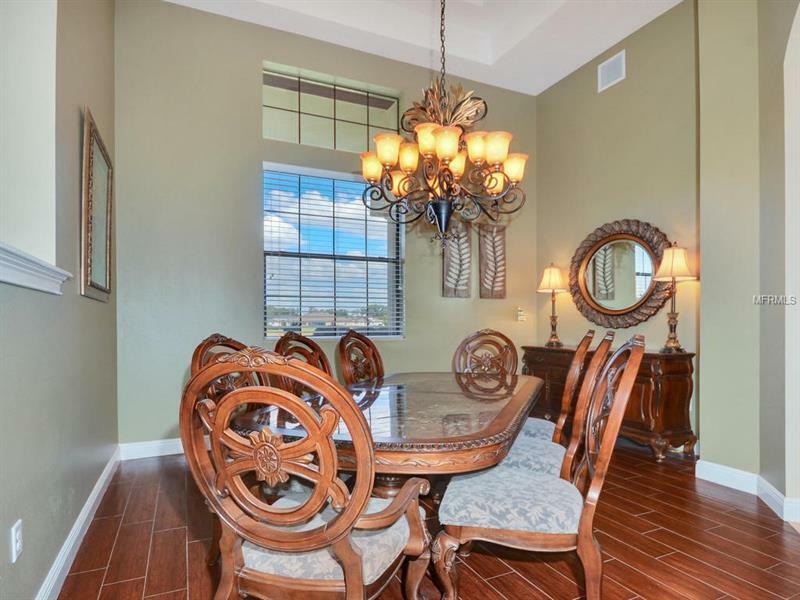 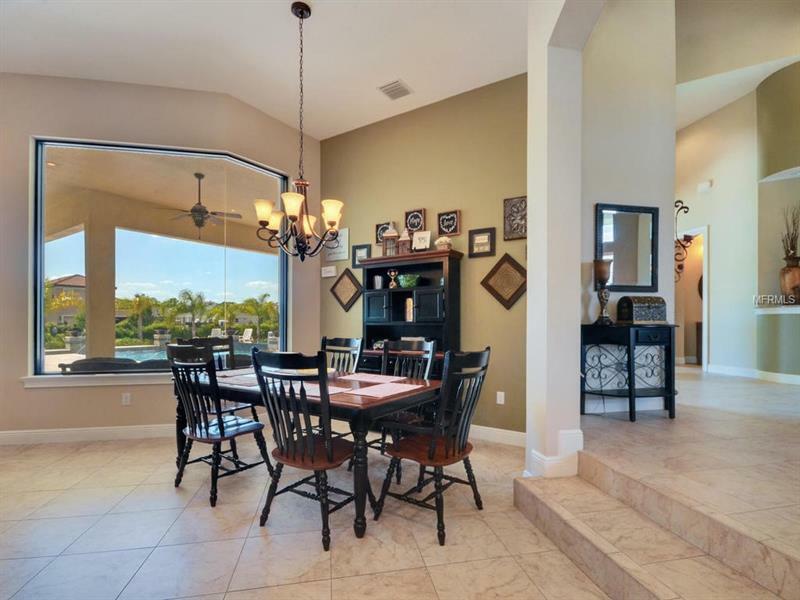 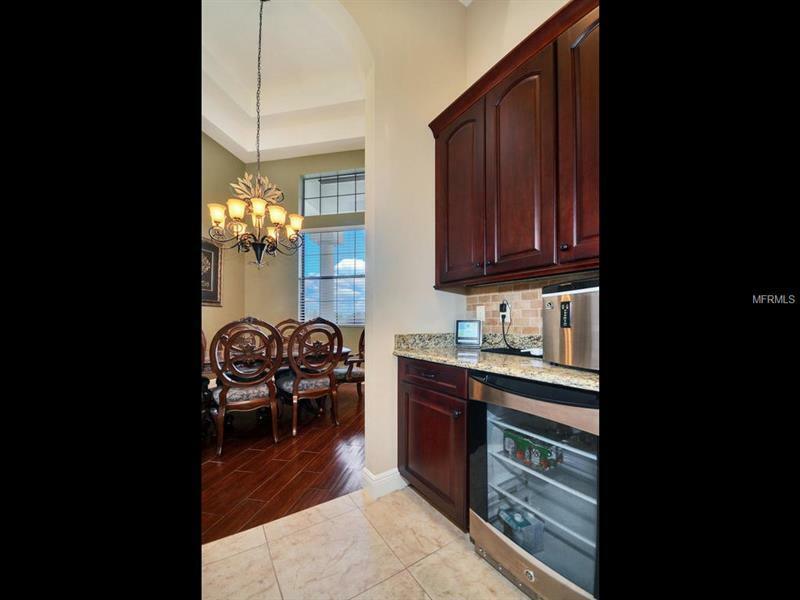 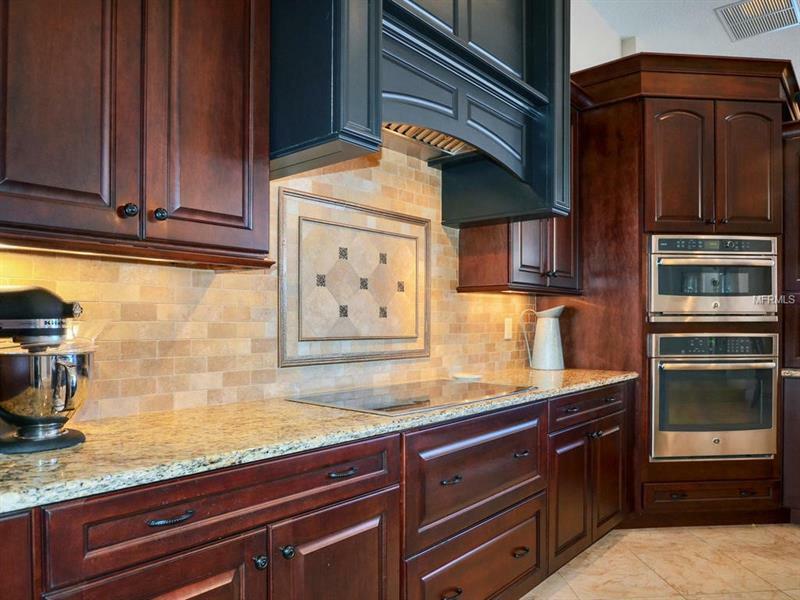 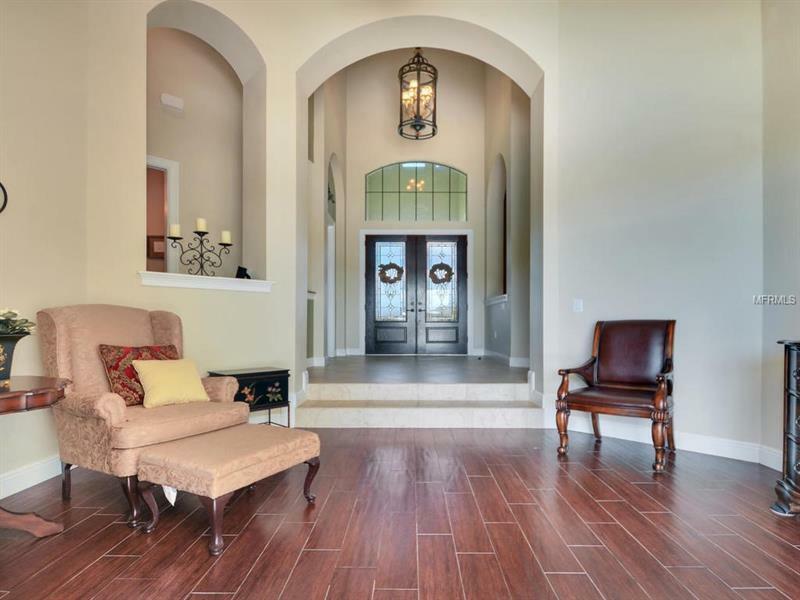 Enter this home through custom doors to the grand foyer featuring 16 ft ceilings. 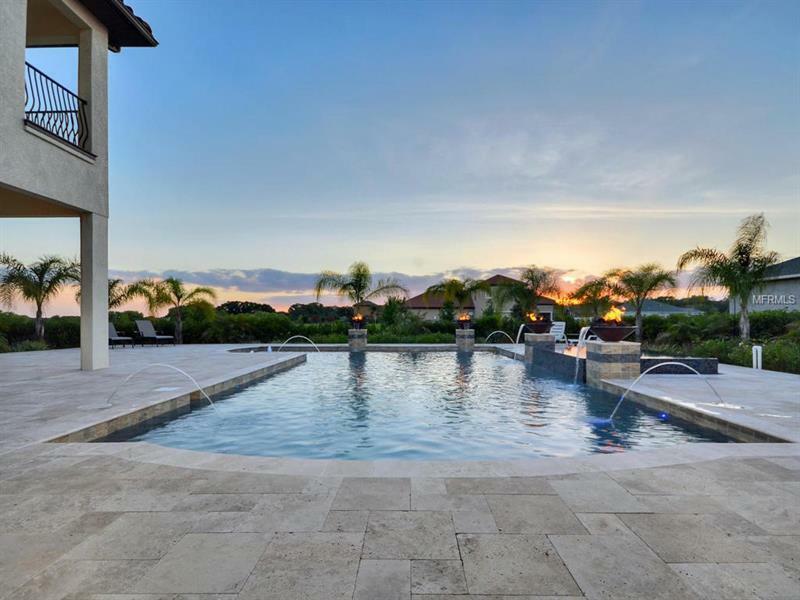 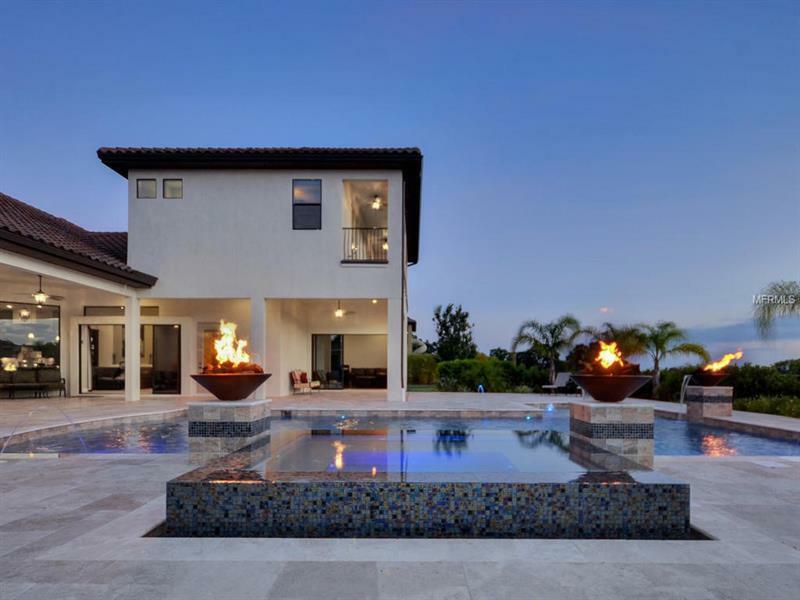 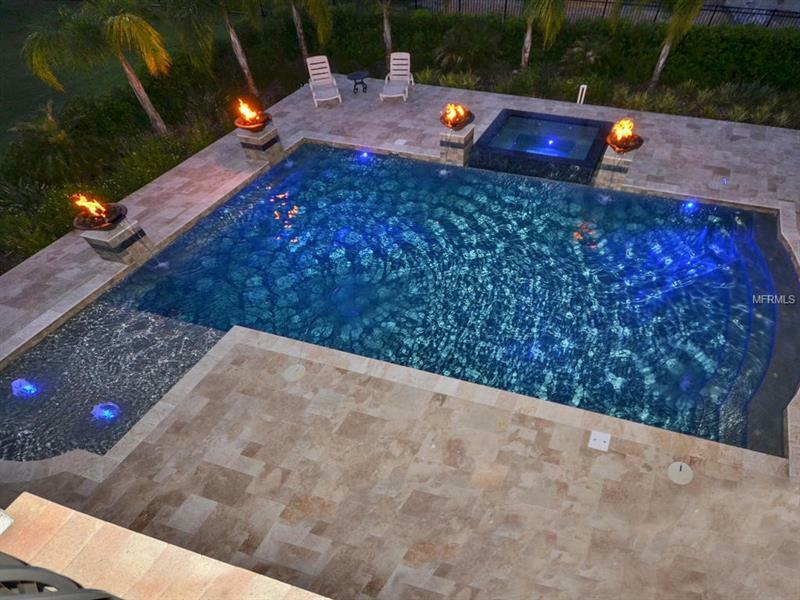 Take in the view straight through the formal living area to the serenity deck of the 20' X 40' ft custom pool w/ pebble tech finish & 6' X 8' Infinity Spa flanked by fire bowls for a resort style feel. 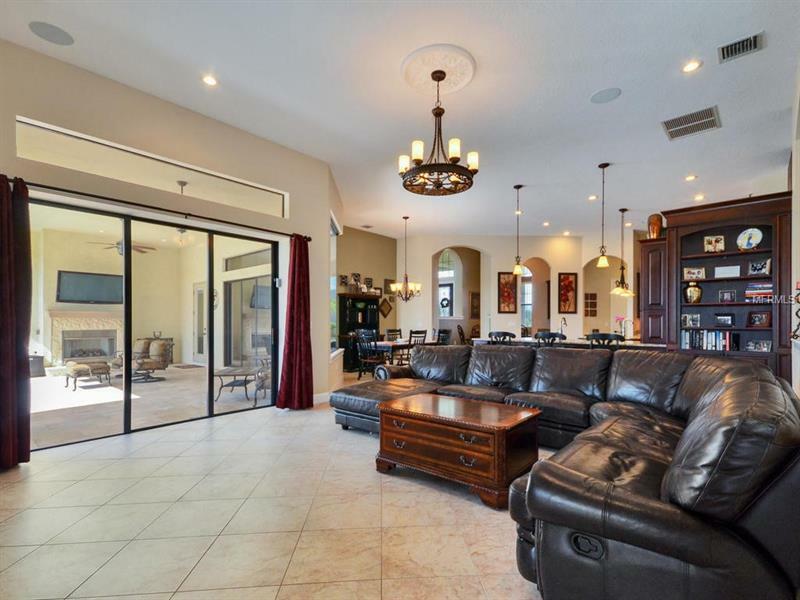 This home features a triple split floor plan w/ the master suite situated privately on one side w/ access to the pool & dual closets. 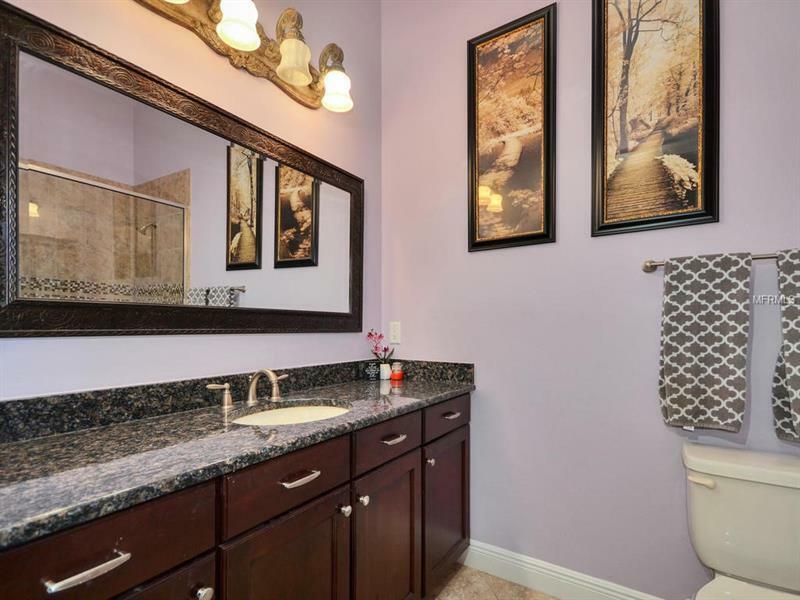 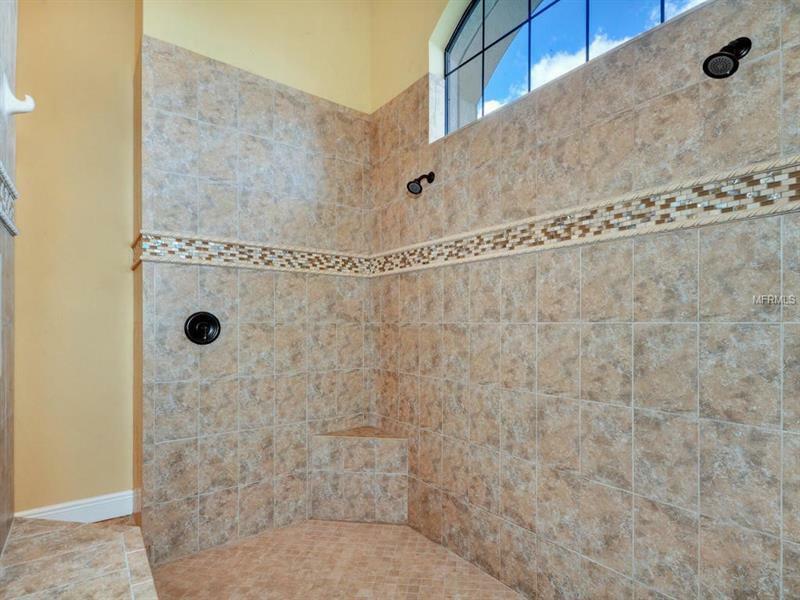 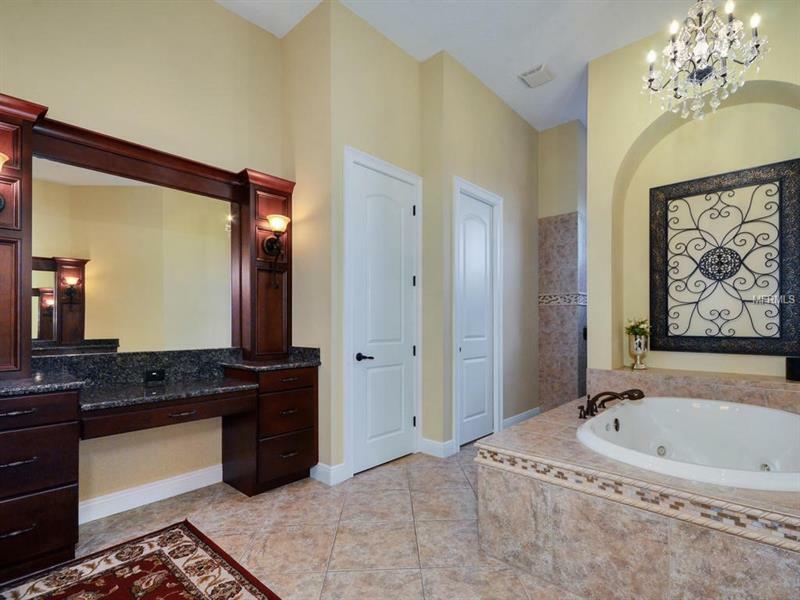 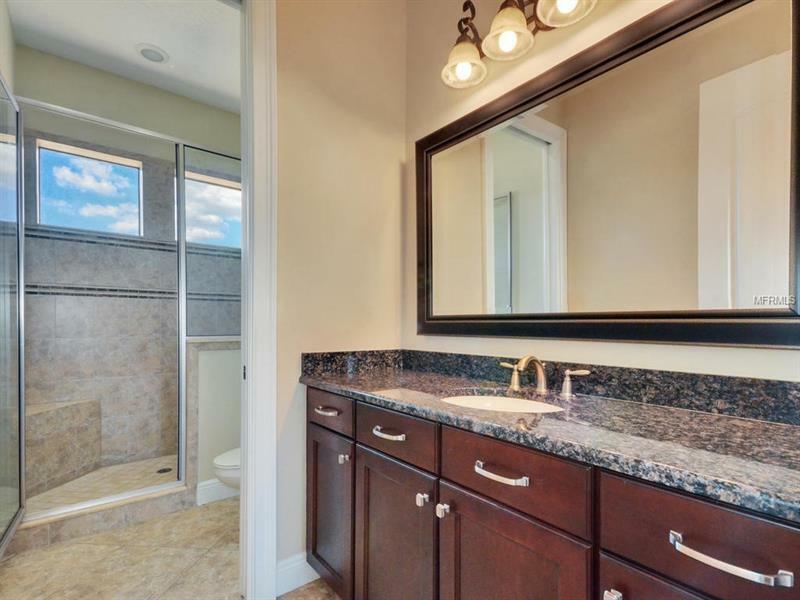 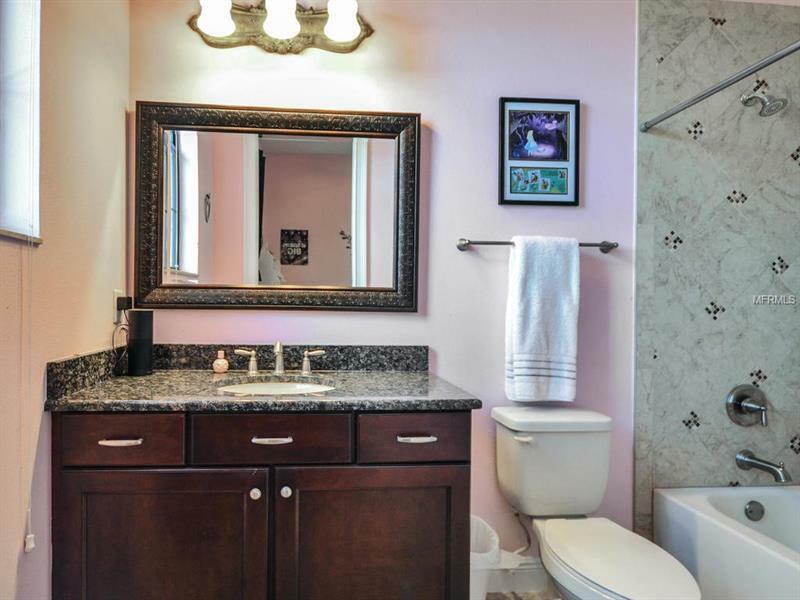 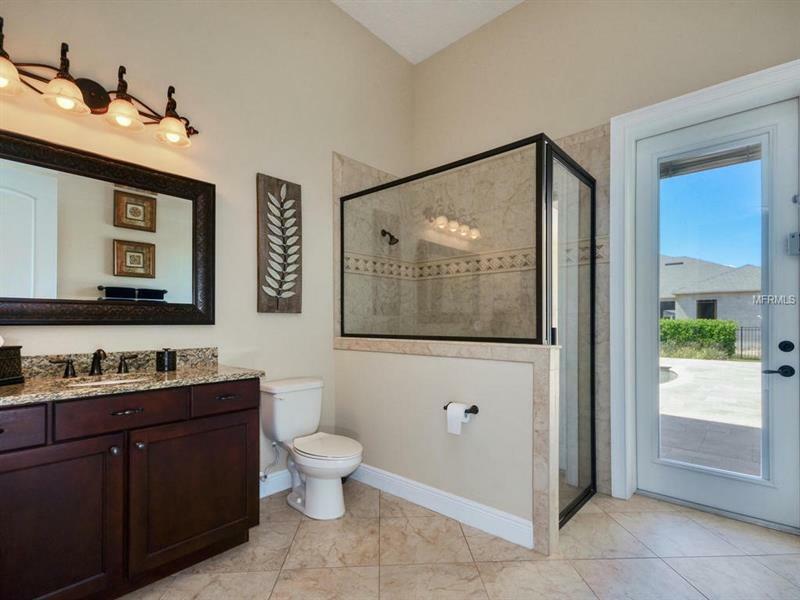 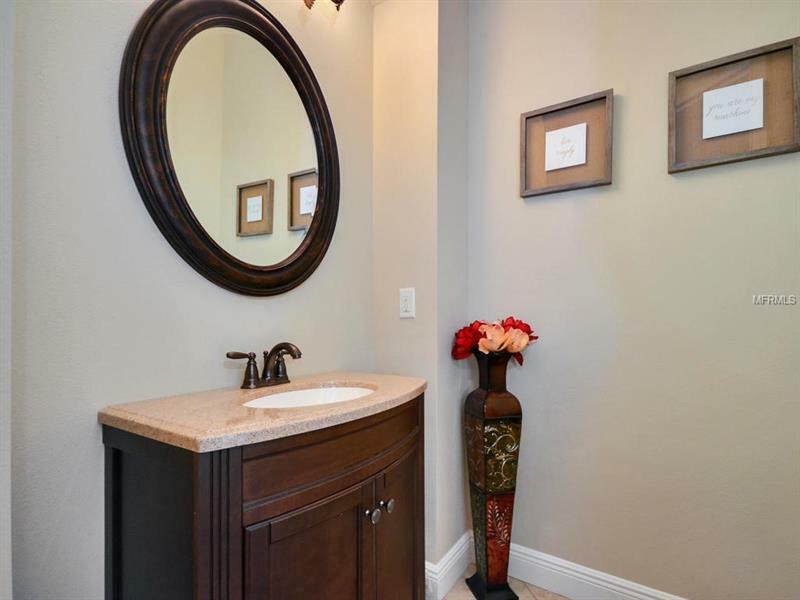 The master bath is a retreat of its own w/ jetted Jacuzzi tub richly designed dual vanities walk through shower w/ dual shower heads & custom tile work. 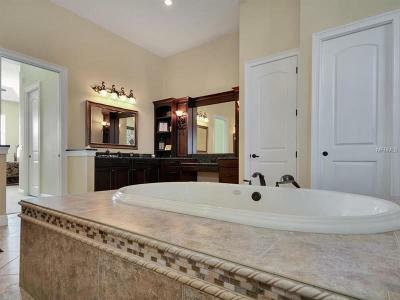 The other side of the home features bedrooms 2 & 3 both w/ en suite bathrooms. 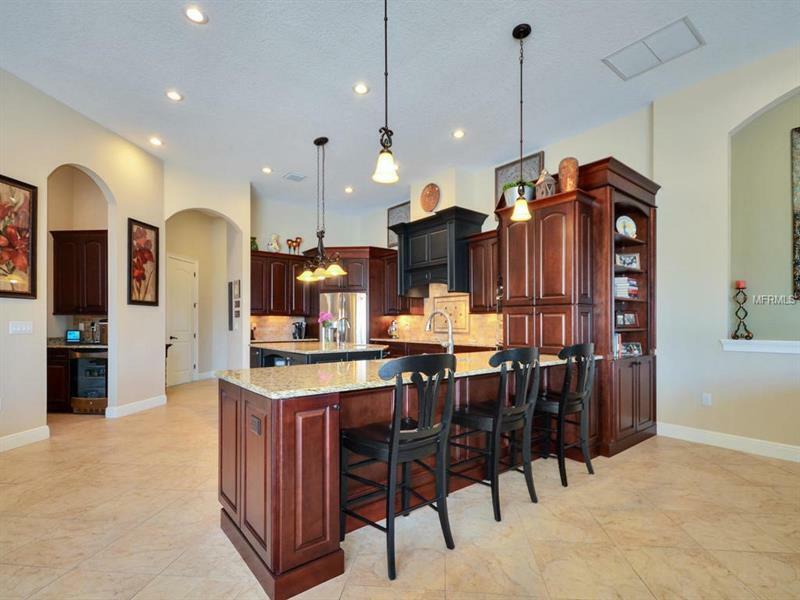 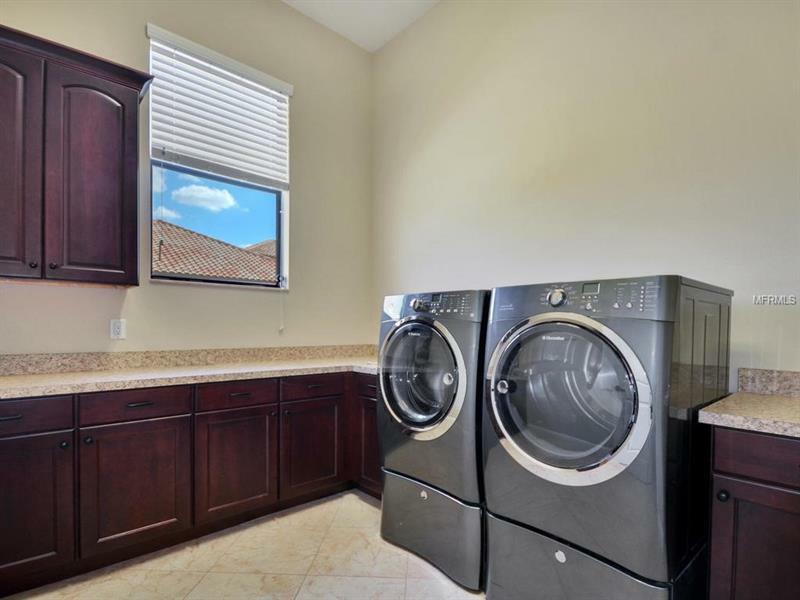 The heart of this home is the family room & kitchen area complete w/ SS GE Profile Appliances granite countertops upgraded raised panel wood cabinets & a frameless window overlooking the pool from the breakfast nook. 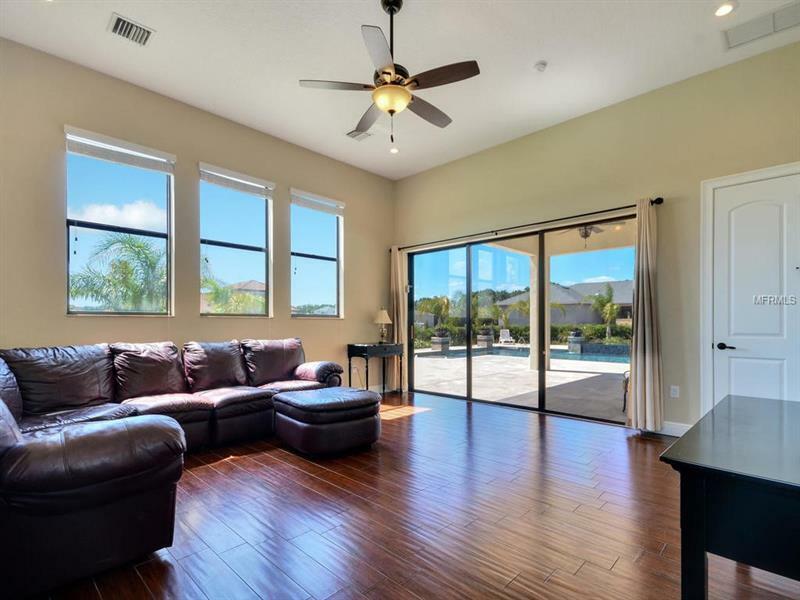 Pocket sliders off the family room make this the perfect home for entertaining. 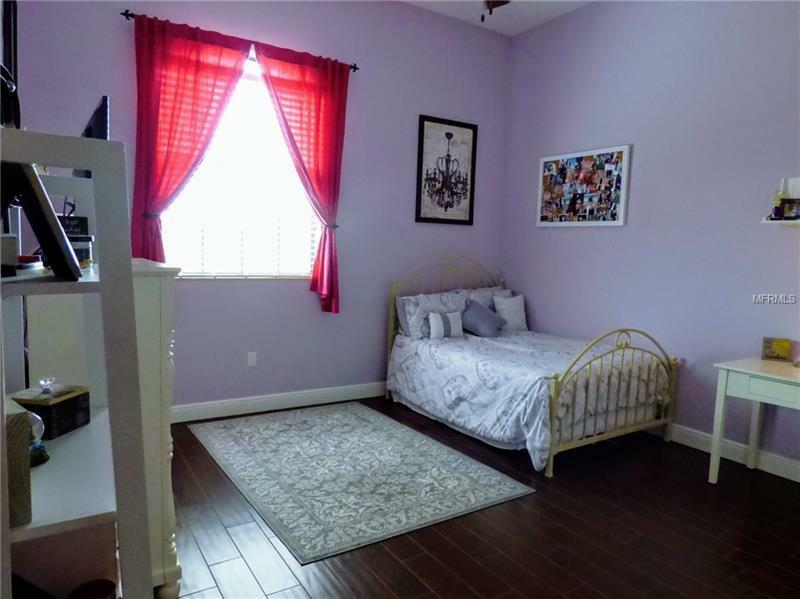 The bonus room is downstairs & can be used as a 6th bedroom complete w/ closet. 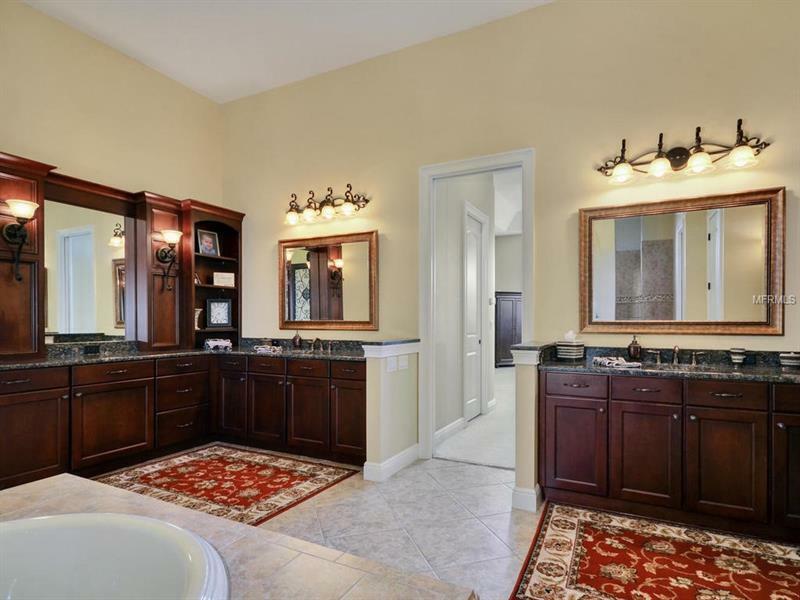 A pocket door conveniently separates the bonus/bath from the family room area. 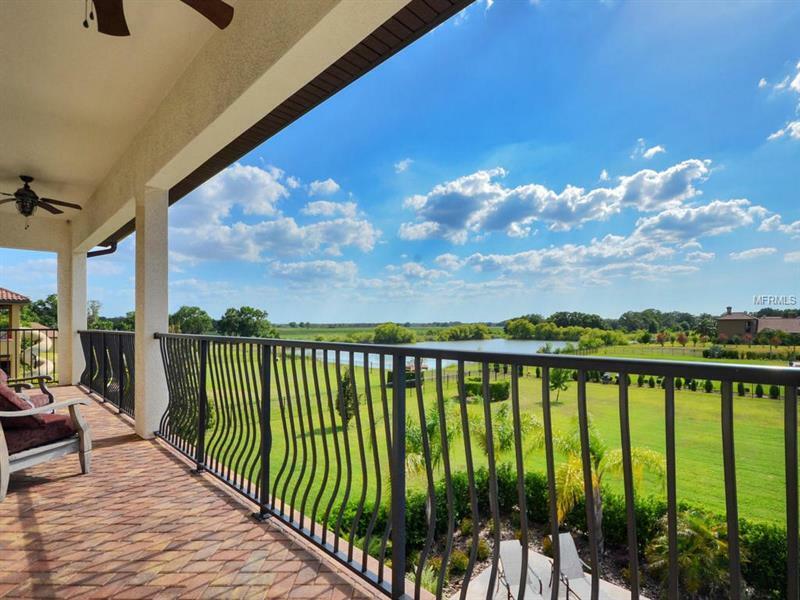 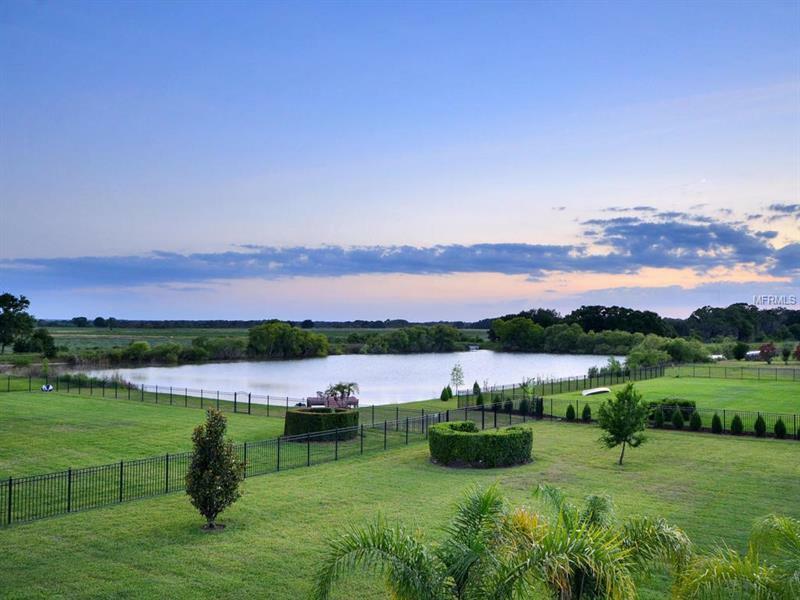 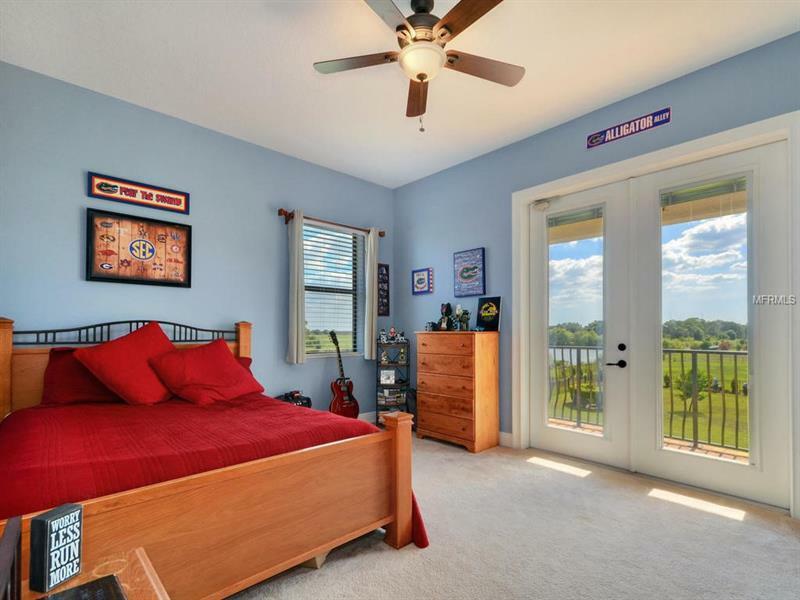 Head upstairs for bedrooms 4 & 5 w/ French doors that open to a balcony perfect for taking in views of the sunset & pond. Schedule your private showing today!